Welcome to patch 8.15. 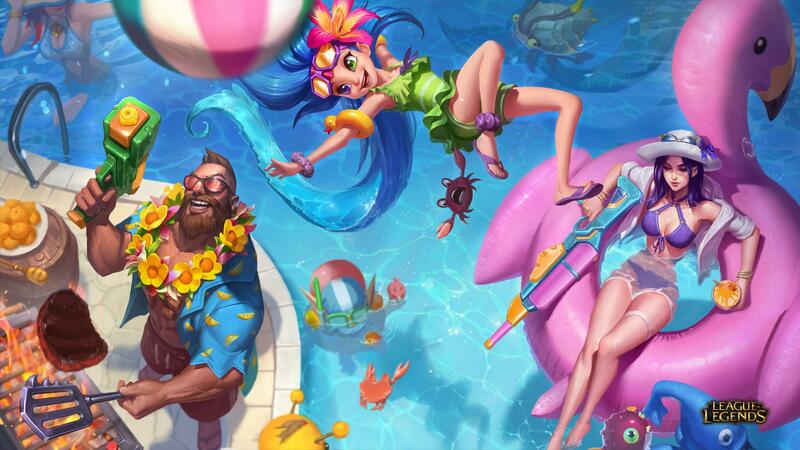 As mentioned in previous patches, after the significant changes in midseason, we're mostly focusing on balancing outliers. As a result, this is a pretty small patch. To start, we're taking a look at marksmen. They're still feeling some pain from their midseason changes (especially in mid-game when they can't yet afford multiple items), so we're decreasing the cost of their items to let them hit their power spike more quickly and decreasing their overall stats slightly to compensate. 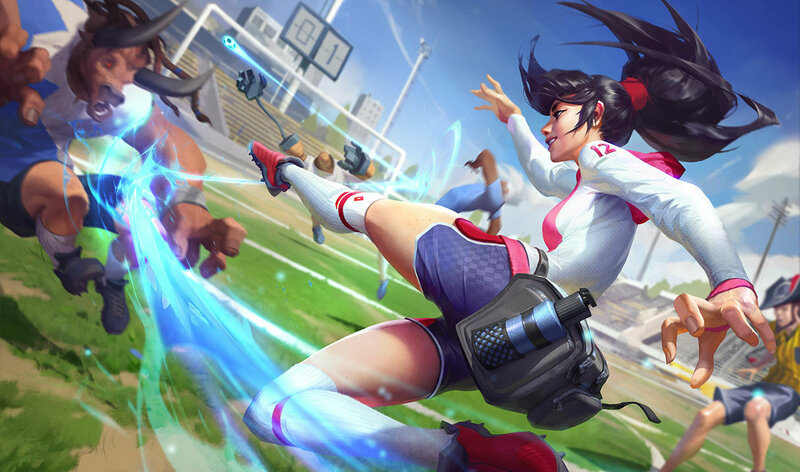 Akali's rework also hits the Rift this patch, so be sure to check out her new abilities. E cost increased at early ranks. E base damage decreased. Fiddlesticks ability to poke (particularly as a support in bot lane) is currently too high. W active base damage increased. W active and on-hit damage ratios increased. R ability power ratios increased, increased less for larger sharks. The recent changes to Fizz have left him weaker on damage than intended. Attack damage increased. Health increased. Passive damage increased. Q range, base damage, and damage ratio decreased. E range and base damage decreased. R range decreased. 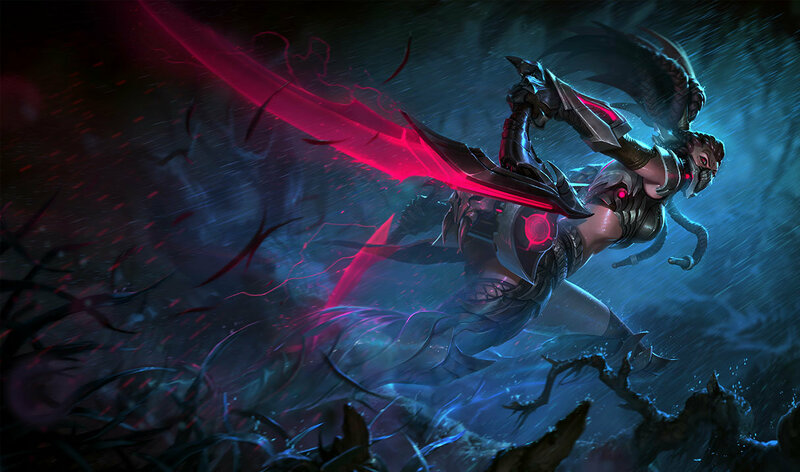 As a continuation of our changes to Irelia, we're shifting more of her power out of her abilities and into her basic attacks. Q base damage decreased. Q damage ratio increased. No longer deals damage based on target's missing health damage. Now scales amplified damage based on target's missing health. 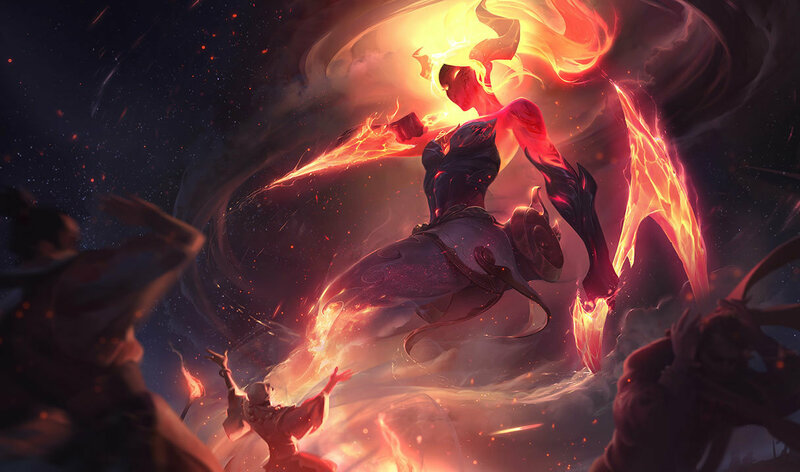 Lee Sin is an aggressive, snowball-oriented champion and we want to make sure he is appropriately rewarded when he does get ahead. Base mana regen decreased. Black Shield cost increased. In her other roles, Morgana's ability to spam spells is gated by the harsh mana scaling on her W, but as a support (where she maxes W last), she has too much lane consistency. W bonus attack speed increased. Bumping up the berserker's clear speed to give him some strength back. Armor decreased. Passive damage decreased. Quinn's lane strength has started to become a bit of an issue. 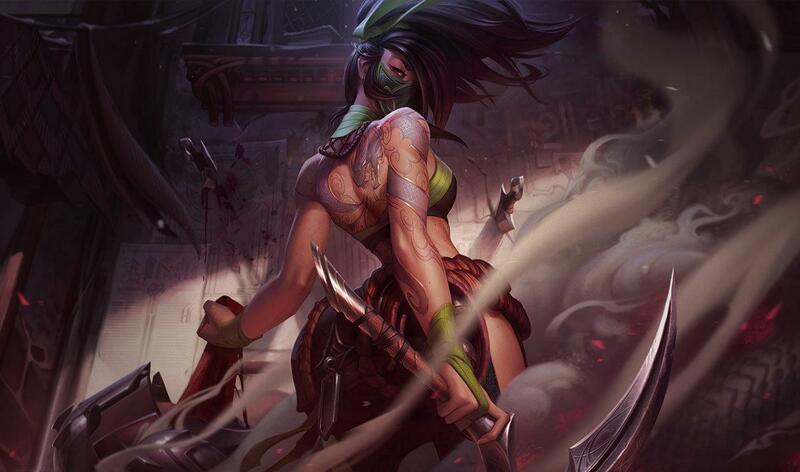 As a ranged champion, when she does get hard-engaged on she shouldn't be quite so hard to kill. This should put some power into Syndra's early game. Cost of starting support items increased. The current cost of support items lets support players mitigate a pretty high amount of poke through potions, which makes trading feel more ineffective than we'd like. newTWISTED TREELINE These changes also apply on Twisted Treeline. 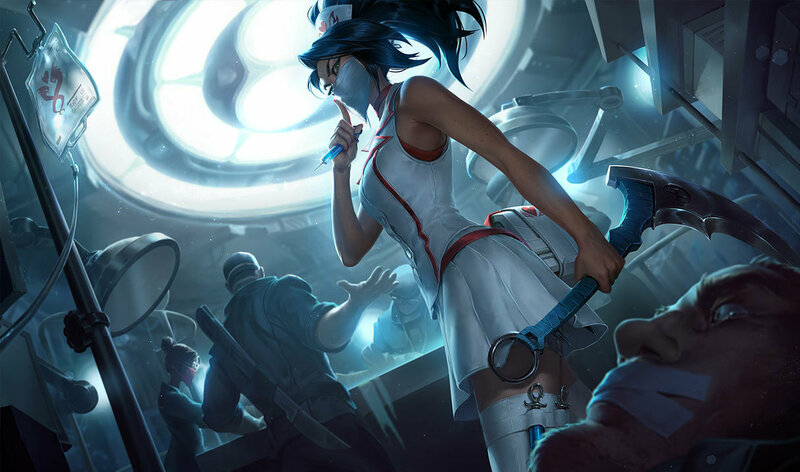 Our goal of giving marksmen a later spike was hit a little bit too hard, and it's left marksmen feeling underwhelming in the mid-game (and thus often unable to reach their late-game power). We're decreasing the cost of some marksman items so they spike earlier, but cutting some of their late-game power so they don't take over the game when they get there. Total cost decreased. Build path changed. True damage decreased. Attack damage decreased. Cheaper items (with fewer stats to compensate) should help marksmen reach a reasonable spike earlier. Cost decreased. Attack damage decreased. Attack speed decreased. In 8.12, we made some changes to Essence Reaver that were intended to make the item more accessible, but it looks like those changes also slightly weakened the item overall. As a result, we're adding some power back. Total and combine cost decreased. Attack damage decreased. There should be clear tradeoffs in itemization; in the case of Mercurial Scimitar, the extra safety from its active does not hold an appropriate tradeoff in damage dealt. Monster Hunter restriction now applies if the champion has the highest minion kill score, not the most gold. The previous Monster Hunter had the effect of inhibiting the snowball of a jungle who got ahead with kills, not just a champion who was duo-farming the jungle. We're changing the mechanic to only restrict champions who have the highest minion score, not the highest gold. newTWISTED TREELINE The Monster Hunter changes also apply on Twisted Treeline. Time of activation pushed to later in the game. 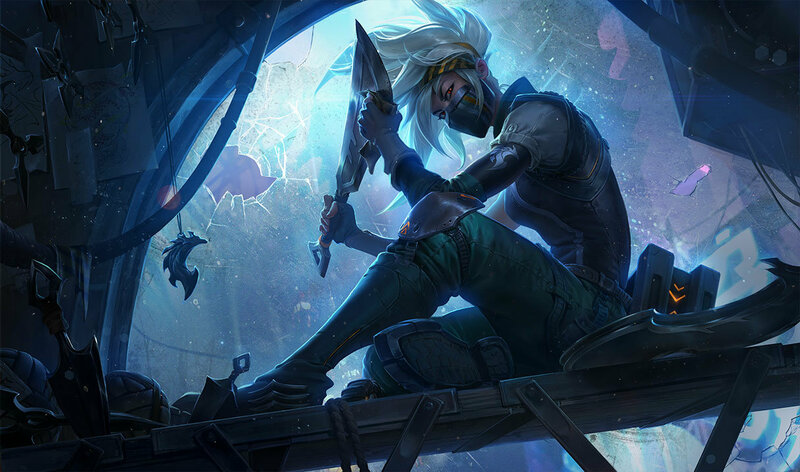 In patch 8.4, we pushed the activation time of Stopwatch to 10 minutes because its prevalence in professional play was delaying or inhibiting early action. In 8.10 we tried a lower value (8 minutes), but we've begun observing the same impact on pro play, so we're reverting those changes. Chromas are joining the Collection tab soon after 8.15 goes live! You'll be able to see all chromas you own, filter to show unowned or unavailable chromas, and group and sort your collection view just like you can with the Skins, Icons, and Wards collections. A few improvements to purchasing, gifting, and forging content. 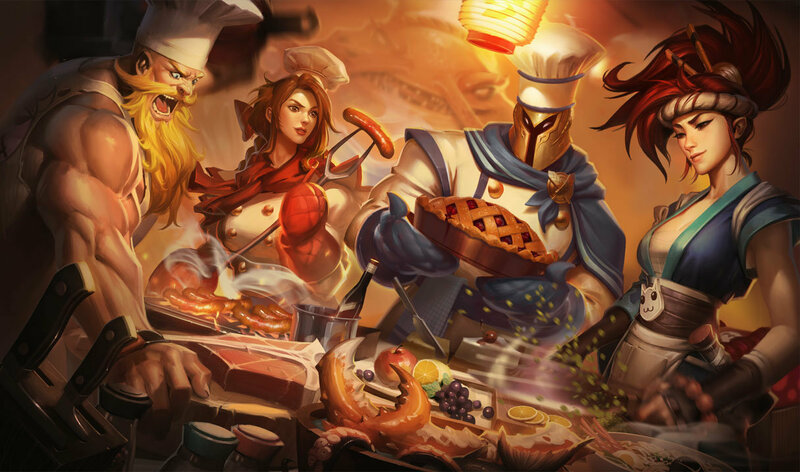 A new suite of performance-based stats for Summoner’s Rift games drop into the client later during this patch. The new Stats tab inside your profile page comes stuffed with performance-based analysis of your play across combat, map control, and income. Compare yourself to friends and enemies alike, and uncover the path to your next level of play. 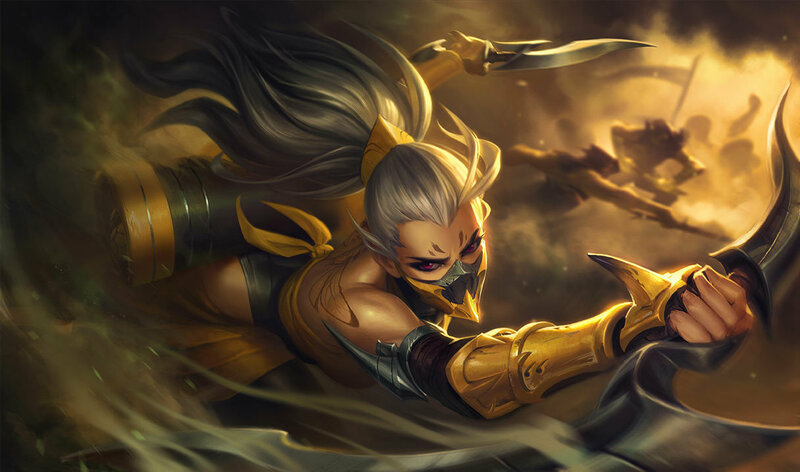 Fixed a bug where champions with Absolute Focus falling under 70% health during their attack animation would have the attacks canceled and reset. Fixed a bug where the first attack of Hail of Blades would sometimes cancel. The following skins will be released this patch. 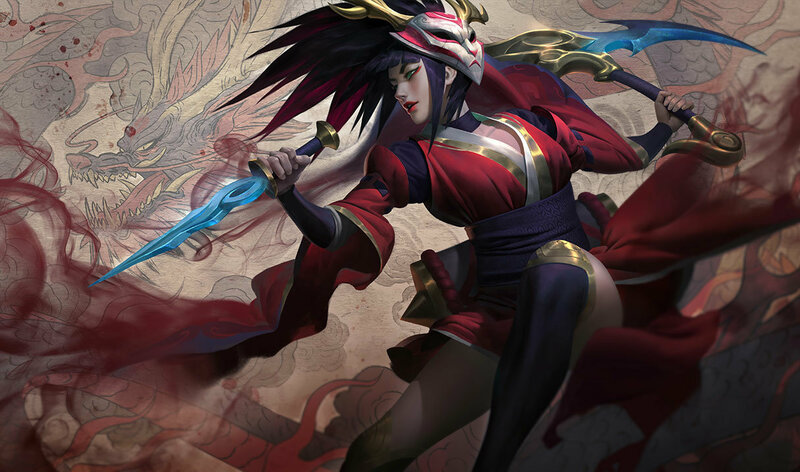 Grab the League Displays app for full-res splashes!